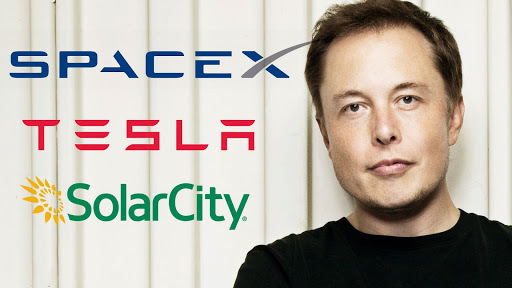 Elon musk was born 28 june 1971 in middle class family. Elon very active student and he read all the book which professor were not read.By read book Elon got idea that how will be the future . at the age 10 year of play cricket or any game elon made his own video game and sell it in 500$ .